Lots across street are $55,000 plus! This great piece of land is a perfect home site. Just a stones throw from paved road, this lot backs up to 5-acre ranch. 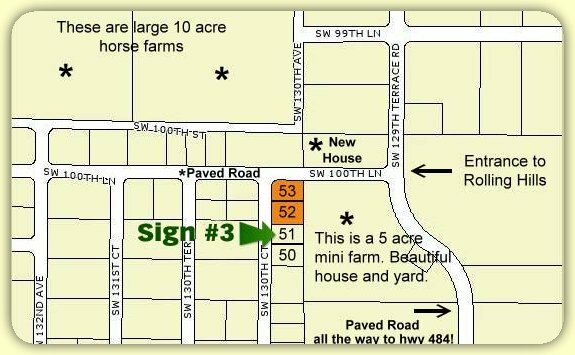 If you are looking for a half acre you can also pick up Lot#4. Nice new houses are being built in the neighborhood improving the value of this lot, presenting a real opportunity for a homeowner and/or investor! Learn more about what a great area Dunnellon is to live in.